A futuro-copter whizzes by, mad bleeps, the soft piano, and then the bassline! 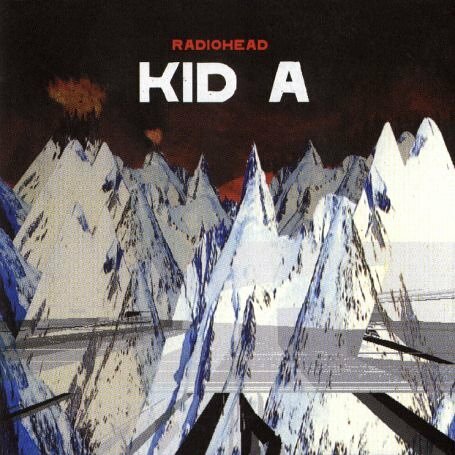 This is Kid A, I mean can you think of a song that exemplifies its title more than this? Radiohead are literally giving birth to this damn kid, and we get to hear it.